 Equipped with all the features a modern warrior is looking for. 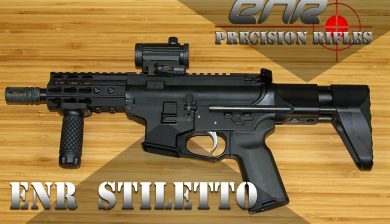 Unmatched craftsmanship and quality are the foundation for all ENR weapon systems. 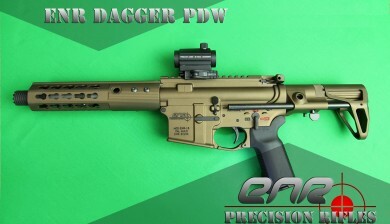 Get your hands on The Ultimate Fighting Weapon today. 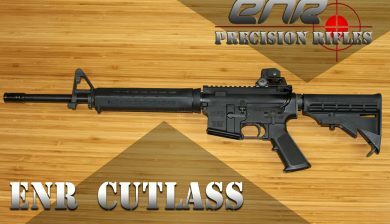 Get started building your custom made ENR weapon system today. 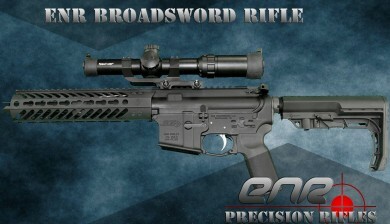 ENR Rifles are built by some of the best and most respected rifle builders in the country. 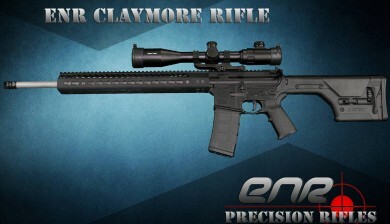 Use the ENR custom rifle builder application to build a rifle to your exact specifications. 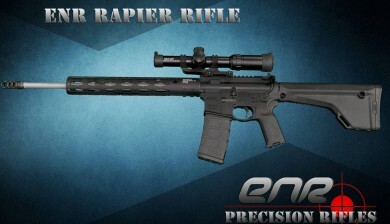 Got a question or simply want to learn more about ENR and our superior custom rifles? 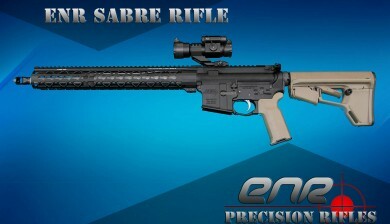 Interested In A Custom Build or Modified Rifle? Gunsmithing Services Offered. 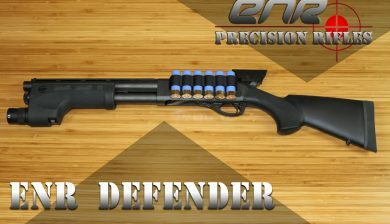 Contact us and we'll work with you to create a truly unique weapon system that meets your specific needs.